The Papavero Belt by Fioriblu is a stylish and classic belt which is made using high quality leather. The Papavero Belt by Fioriblu is a stylish and classic belt which is made using high quality leather. 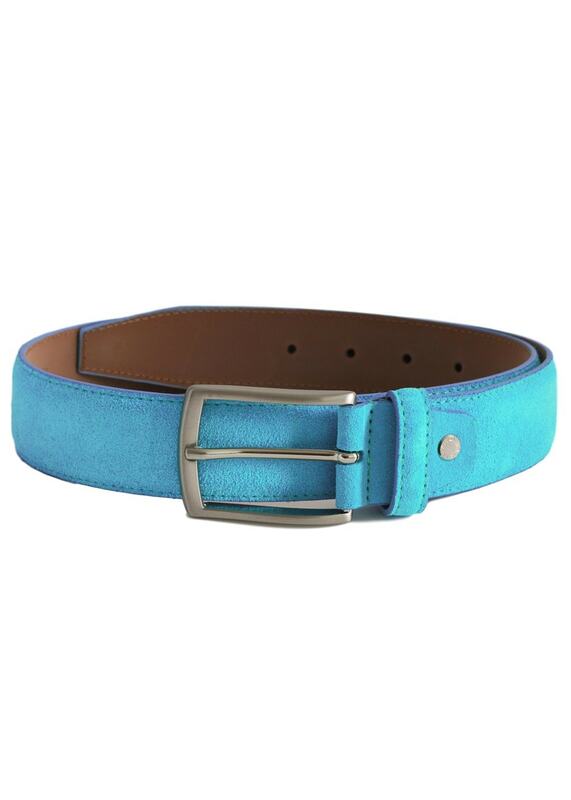 Available in a range of colours this belt if perfect for adding a pop of colour to your outfit. When choosing your size, please measure a belt you wear regularly and measure from the tip of the buckle to the hole you use. Our measurements are from the tip of the buckle to the middle hole (there are 5 holes and the range from the tightest to the loosest hole is about 10cm). Please note it may not be the same as your trouser or waist size. You can reduce the size of your belt following our simple instructions which are enclosed with your belt.